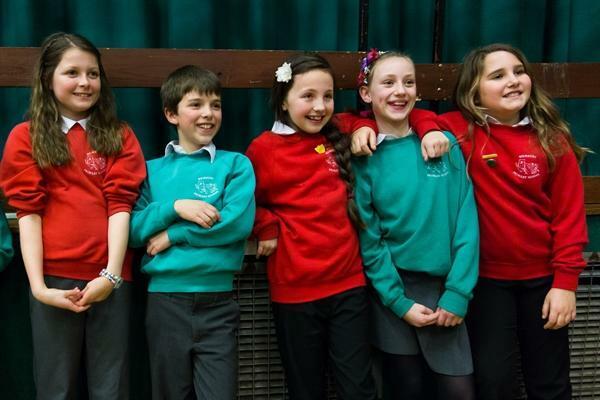 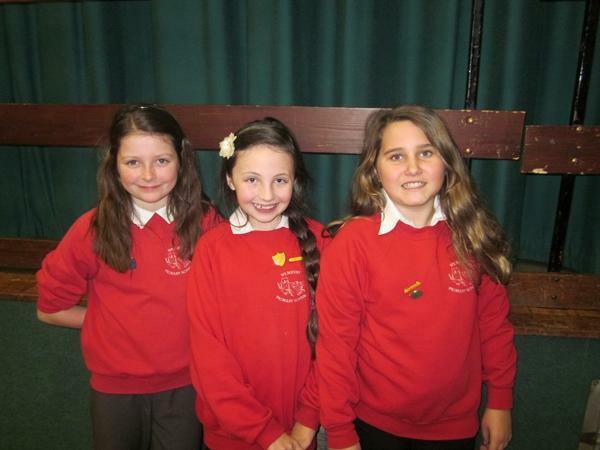 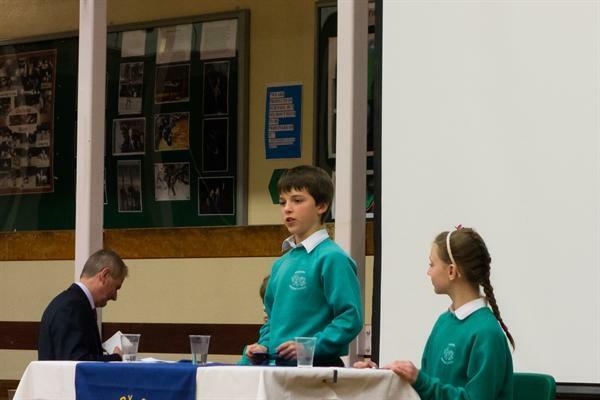 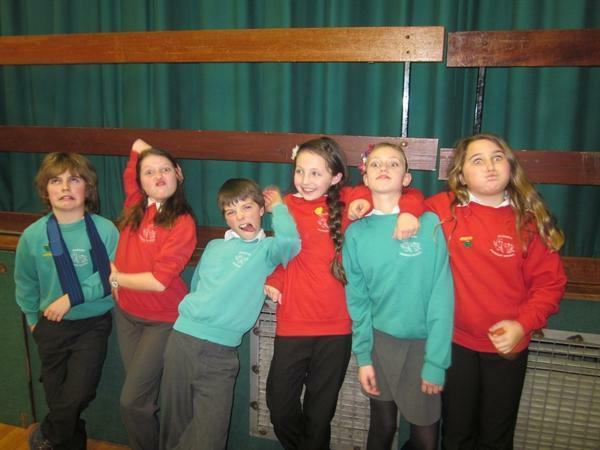 Not only did children, from across west Cornwall and east Devon, brave the weather they also braved the stage at the area Youth Speaks competition, which was hosted by Callington College. 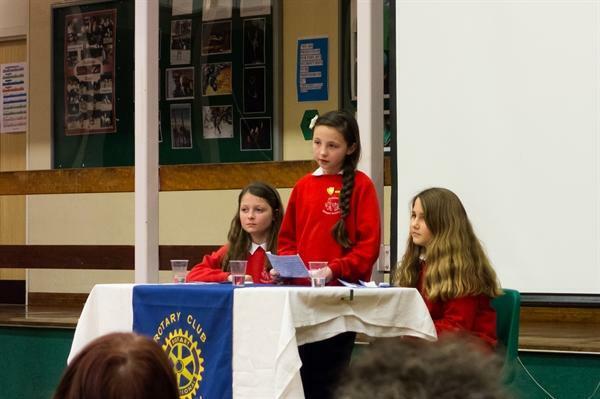 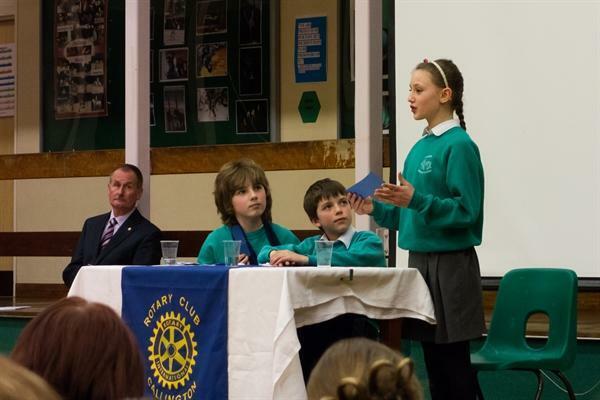 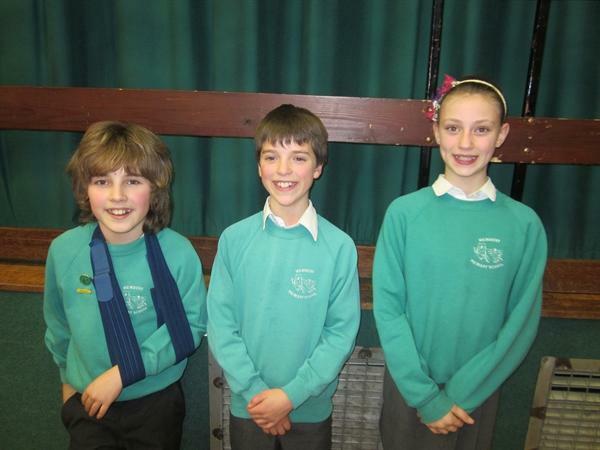 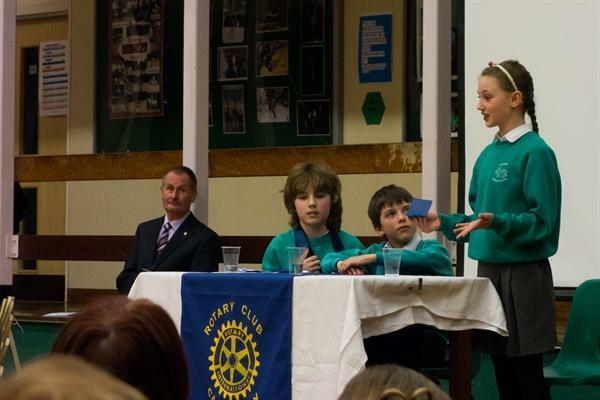 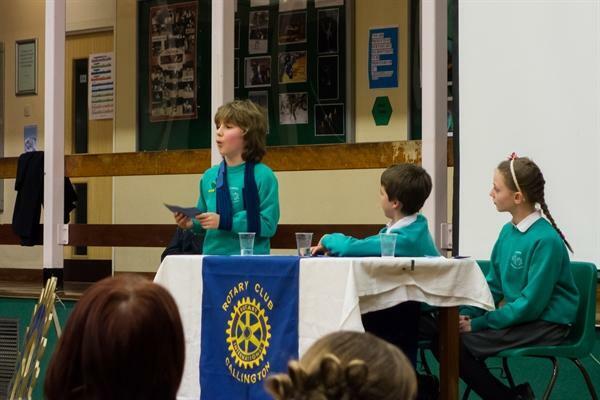 This year fourteen teams took part in this public speaking competition, run by the Rotary. 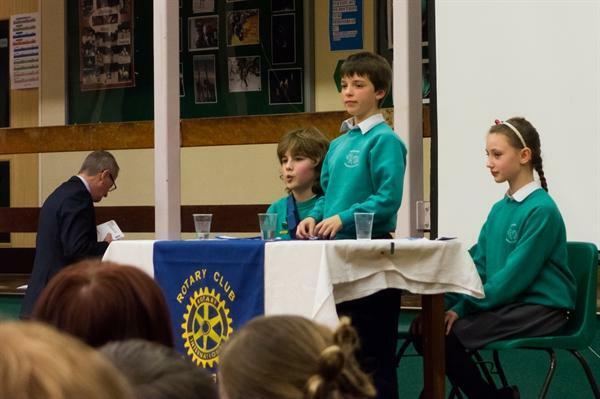 Each year the standard seems to grow and grow and although Wembury did not win, Team A just missed out on a top three spot, by coming fourth. 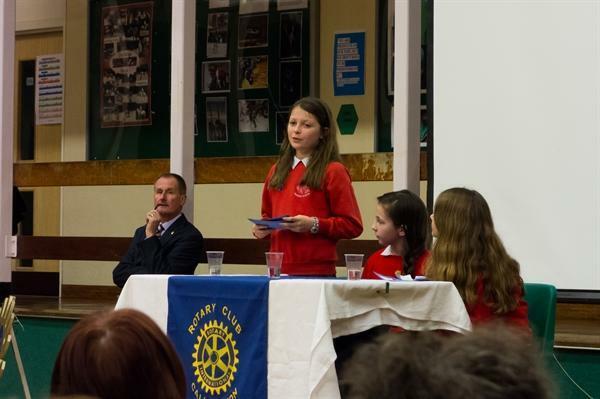 A special well done has to go to Grace, in Team C, who stood in an hour before the event, due to the illness of a fellow pupil. 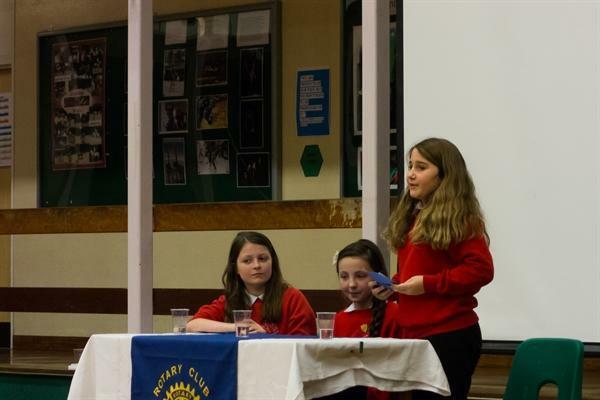 Congratulations to both teams and hopefully they will go on to participate in further public speaking, maybe even becoming a politician!! 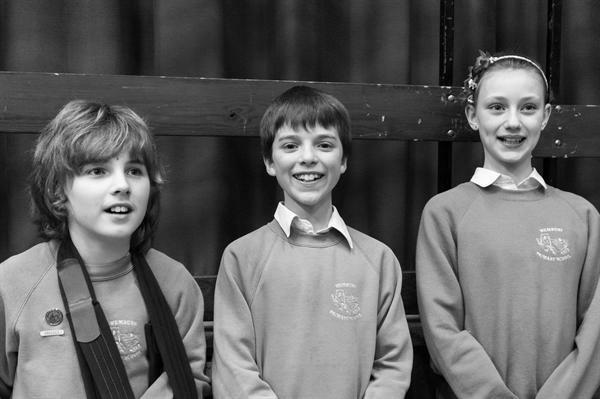 A huge thank you to all parents and family for their support in atrocious weather and road conditions.